Feeling Safe About Your Privacy? 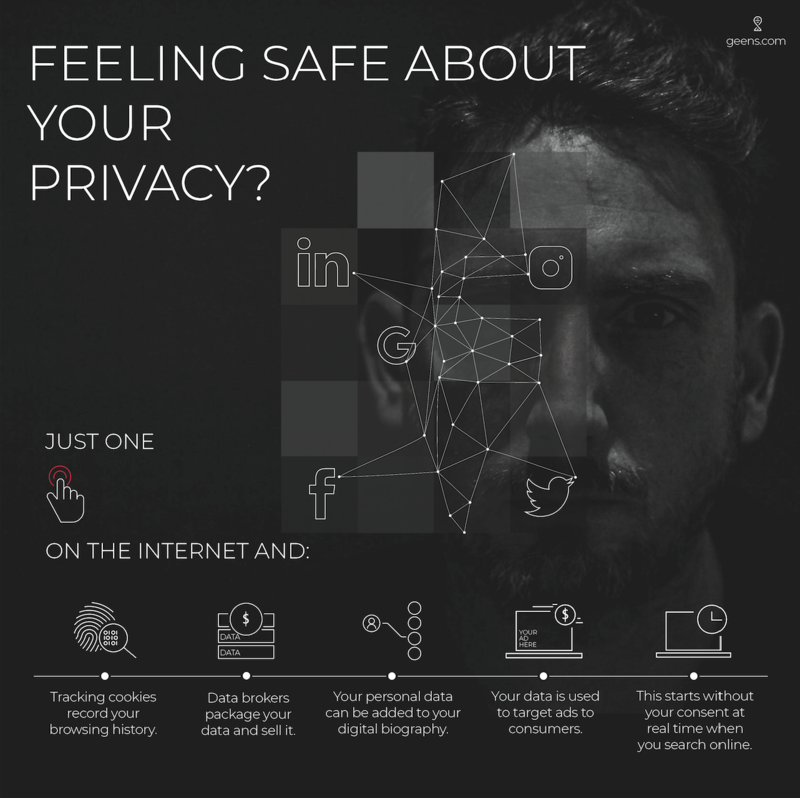 How much is your privacy worth? A lot, when you go online. It’s a dark side of a web. Therefore, Geens wants to empower you to control your own data. Your data are precious.